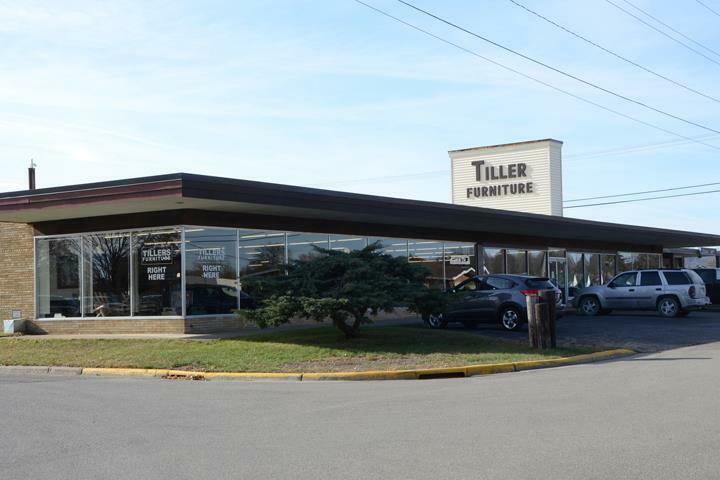 "A Whole City Blocks Worth Of Fine Furniture And Carpeting And Mattress Too" Tiller’s Furniture is a second-generation, family-owned business located in Prairie Du Chien, WI, since 1950. 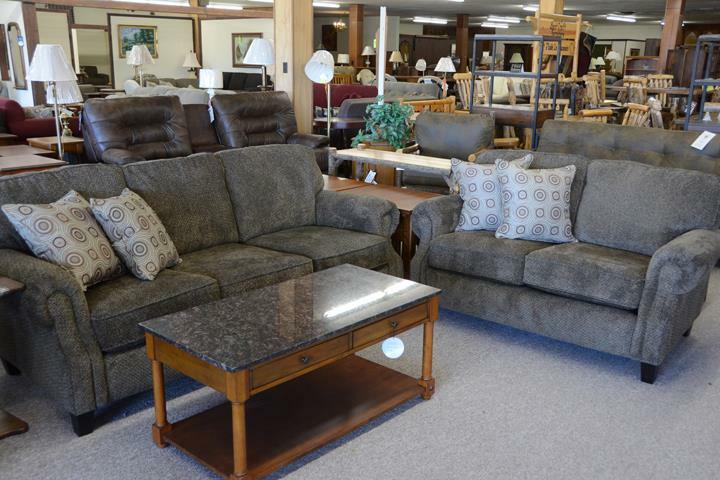 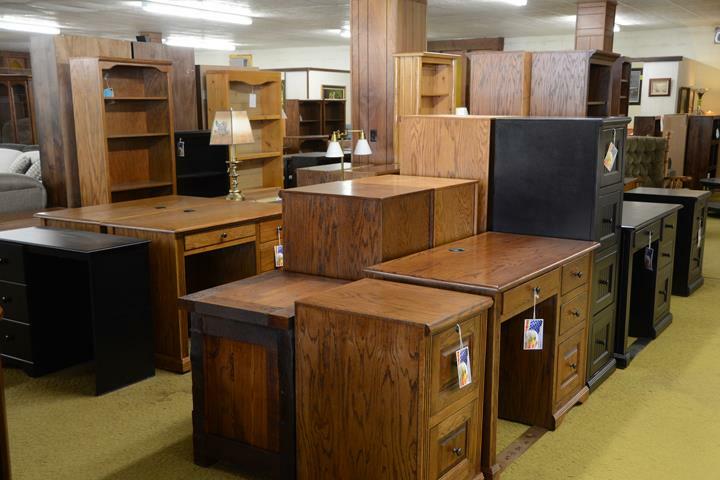 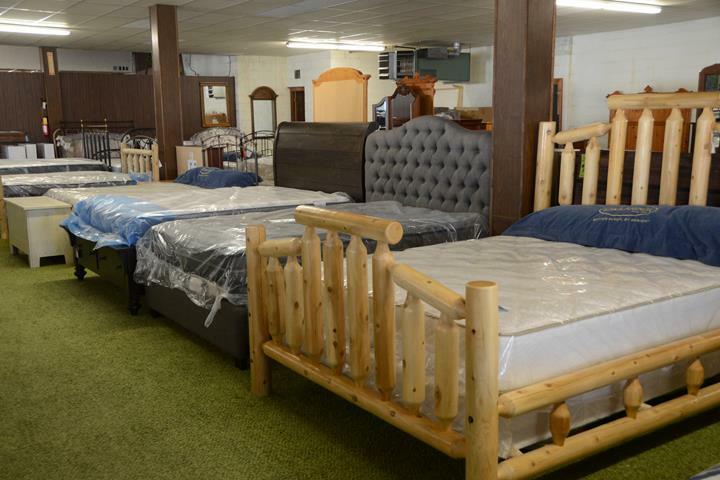 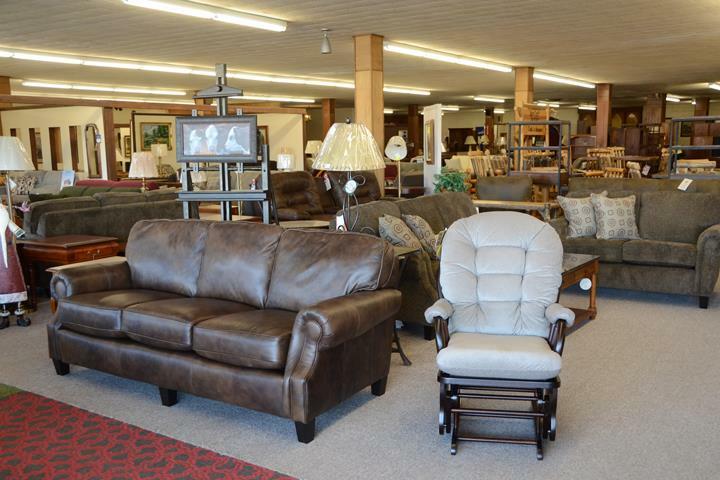 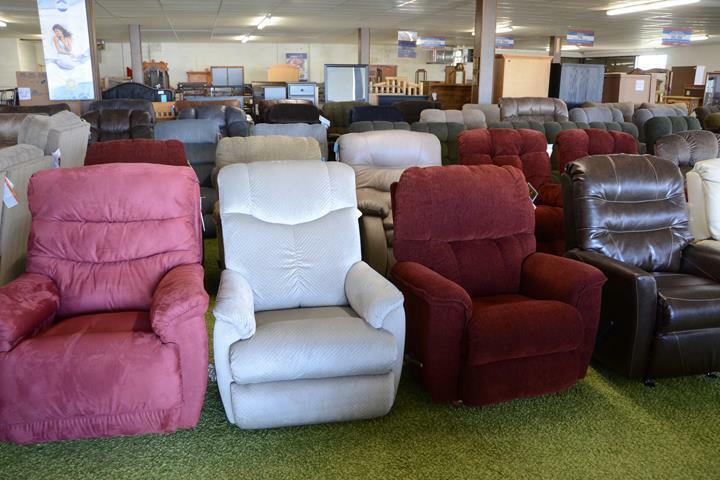 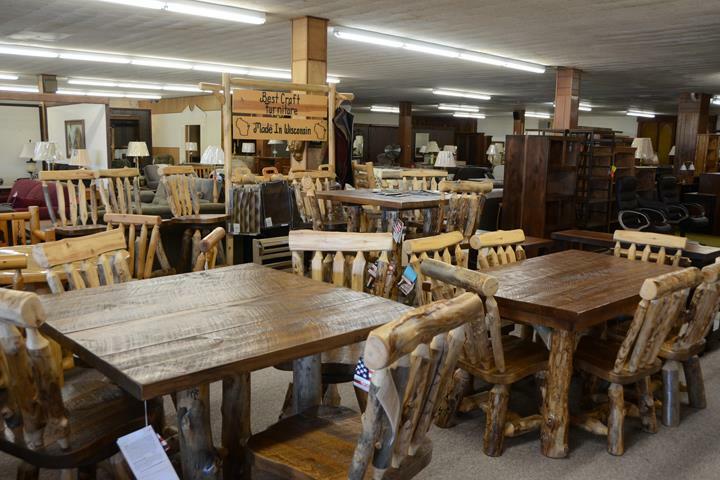 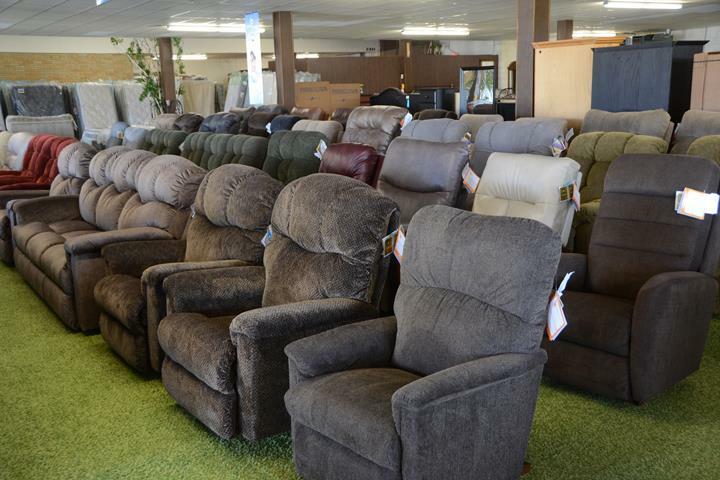 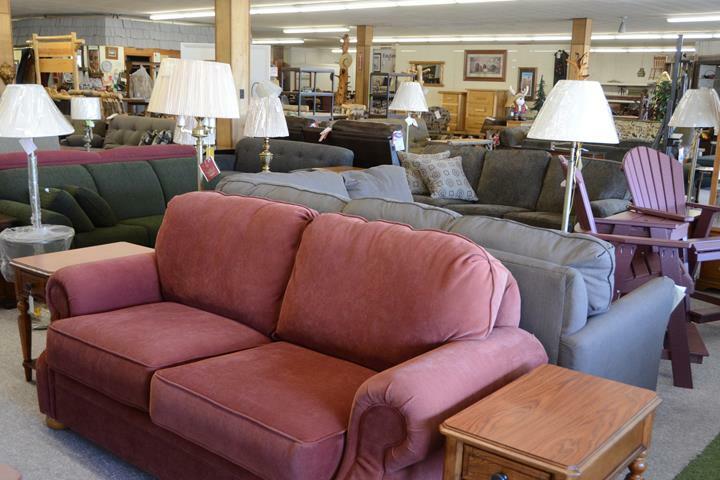 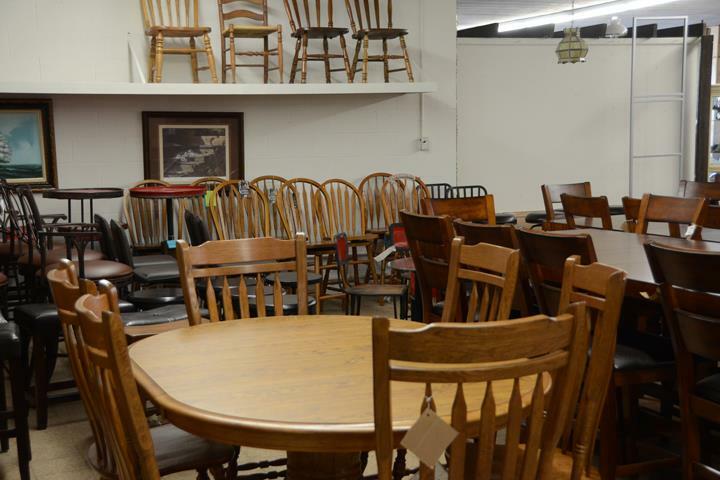 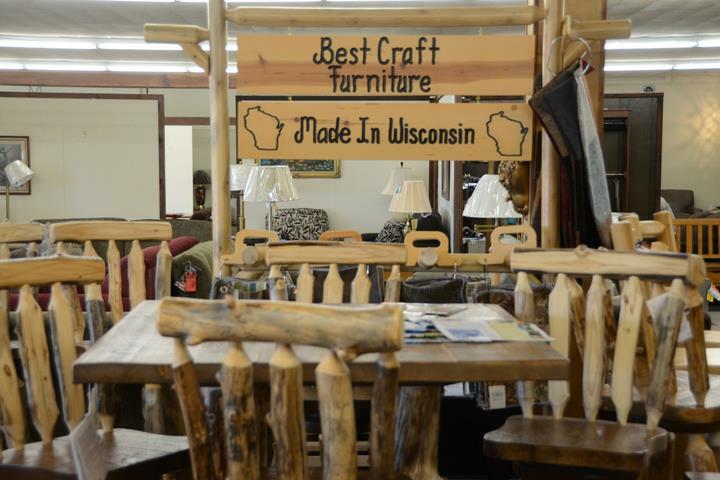 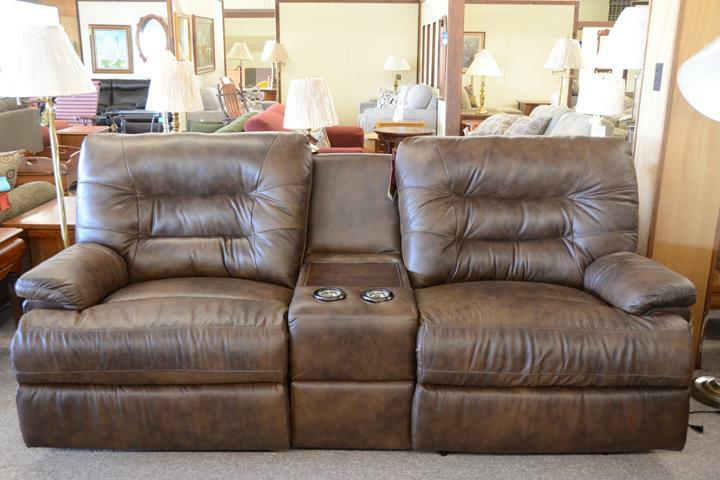 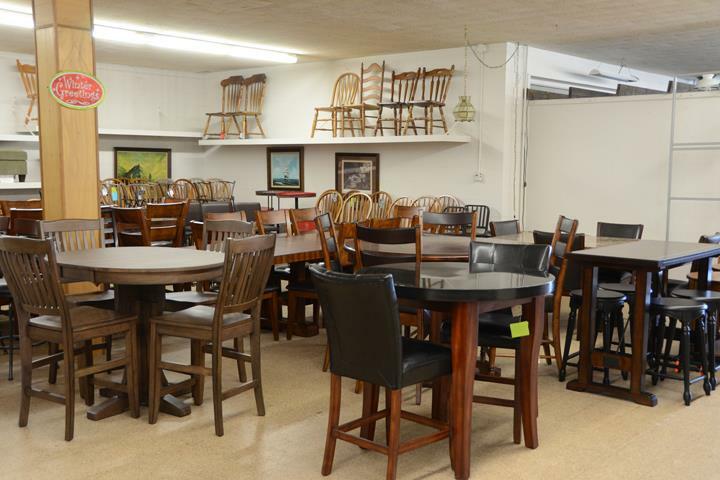 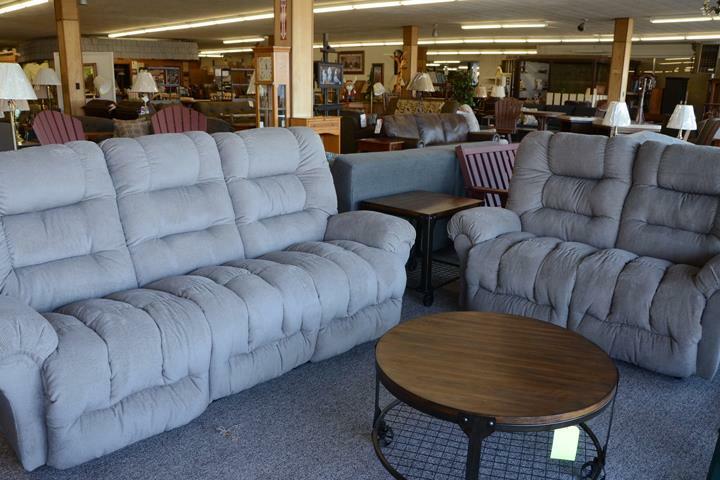 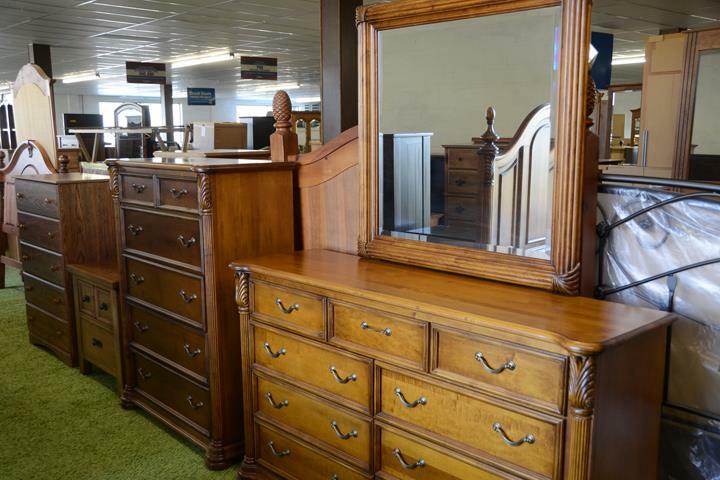 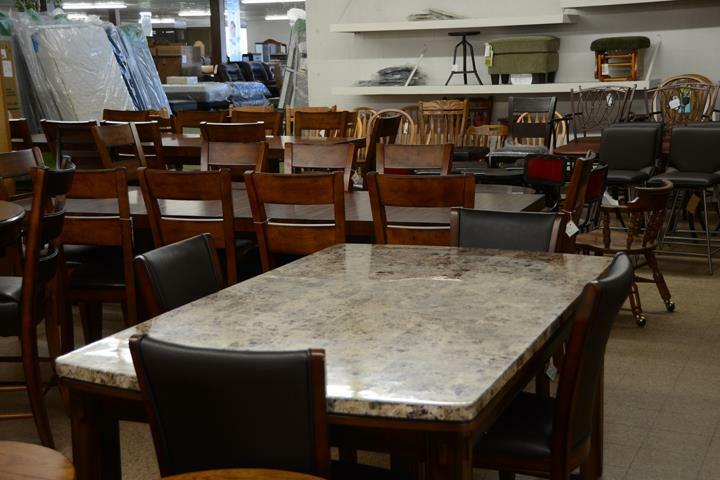 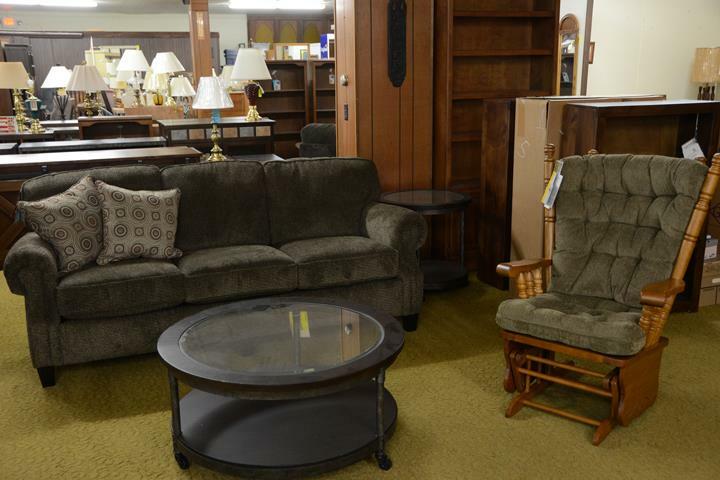 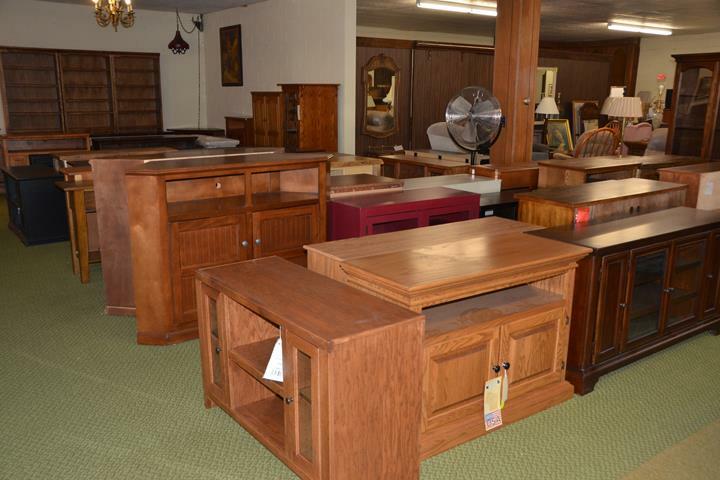 We boast “a whole city block’s worth of fine furniture and carpeting,” specializing in home furnishings, Amish-made outdoor furniture, recliners, Wisconsin-made log furniture, office furniture, mattresses, lift chairs, adjustable beds, and carpets. 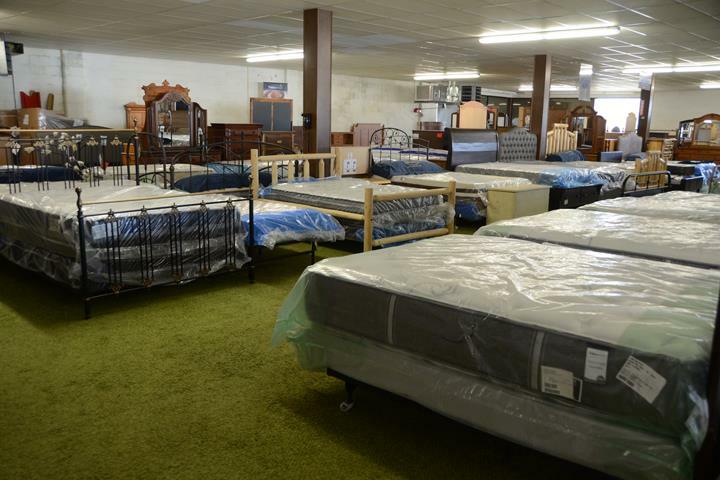 Come in and experience our wide selection. 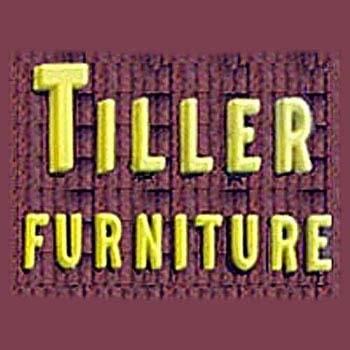 We deliver locally for free! 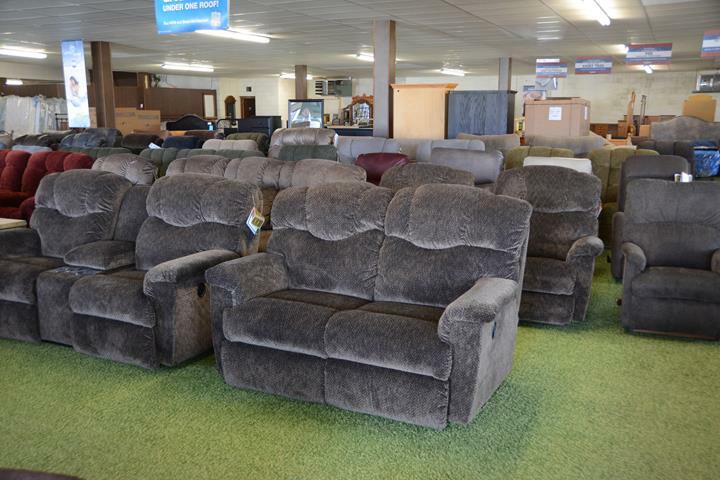 Furniture Sales, Outdoor Furniture Sales, Mattress Sales, Carpet and Vinyl Flooring, Home Decorating/Furnishing, Layaway Available, Free Local Delivery up to 45 Miles, Discount When you Haul Purchased Furniture, Appointments Available on Evenings and Sundays!